The Los Angeles Inner City Outings (Angeles Chapter) serves as a bridge that enables inner city youth, disabled individuals, and others to visit and develop an appreciation for our natural environment. We work with schools, community groups, and other agencies to create safe and enjoyable outdoor experiences for persons who might not otherwise have them. ICO outings promote individual growth through group activities and environmental and outdoor skills education. Interested in participating as a student or chaperone? See Ms. Lua for a field trip slip. Interested in starting a Hiking Club at your School? 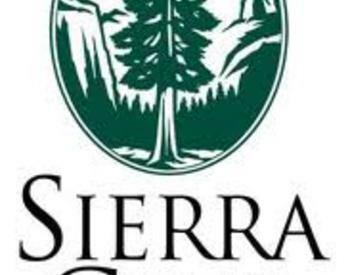 Visit the Sierra Club Website, by clicking here.